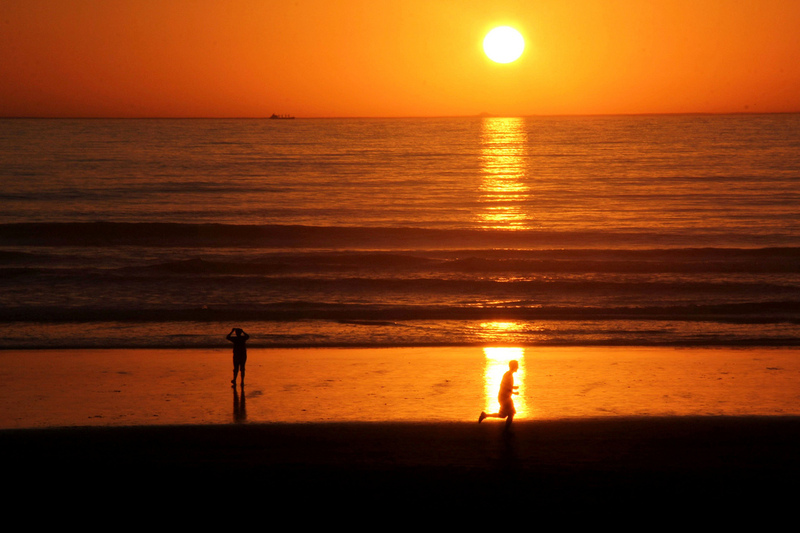 Ocean Beach in San Diego, CA is a beautiful location for those searching for beachfront communities and neighborhoods. Can you imagine every morning waking up to the sunrise over the water or every evening watching the sun go down? With the information below you are well equipped to imagine a life in Ocean Beach. Close to the Ocean Beach community is Ocean Beach park, which is a wonderful sight to see. Ocean Beach real estate offers magnificent homes that allow individuals to be able to smell the breeze right off of the ocean. Each home in the Ocean Beach community is unique in its own way and has its own style. Ocean Beach has everything an individual is looking for when it comes to a home and a community. In Ocean Beach there are three schools which include: Ocean Beach Elementary, Sacred Heart Academy and Warren Walker. Ocean Beach Elementary is a public school that offers grades K through fourth. Sacred Heart Academy is a Catholic school which offers a kindergarten program through the eighth grade. Warren Walker is a private school which also offers grades K-8. When it comes to high schools Port Loma High School is known as one of the best in the Ocean Beach area, along with High Tech High International. Both of these high schools have high ratings. In Ocean Beach there are many activities to enjoy such as going to a dog beach, walking the piers, visiting light houses, going to the cliffs at sunset, exploring tide pools, farmer markets, historic tours and parks. There are many places an individual can dine in the Ocean Beach area, whether it is a quaint whole in the wall spot, board walk restaurants or higher end establishments. They have a little bit of everything in the Ocean Beach area. Ocean Beach is a wonderful community that holds local events such as fairs, chili cook-offs, a jazz festival and a Christmas Parade on the beach. On Wednesday in the afternoons there are two blocks on Newport Avenue that are completely closed for a farmers’ market. It is a thriving community filled with people from all walks of life looking for an active beachside lifestyle.